As the nights grow colder, I’m sure most of you have now switched your heating on. and the cost of heating your home or business is going through the Roof. 2. Once your Warm Keep it in! Check your place for air leaks, around doors and windows. you can simply fill the holes with sealant to stop unwanted draughts. Look at your loft and ensure it is properly insulated. if your looking to do some home improvements look into rendering (internal and external) that is also insulating. Install radiator reflector foil behind all your radiators to ensure the heat is re-directed back into your home or business. As the biggest user of Gas it is important that you look after your boiler, a happy boiler is an efficient boiler. Ensure it is regularly serviced and if its getting old look at the cost of replacing it as the money you could save could pay for a new more efficient one. 4. 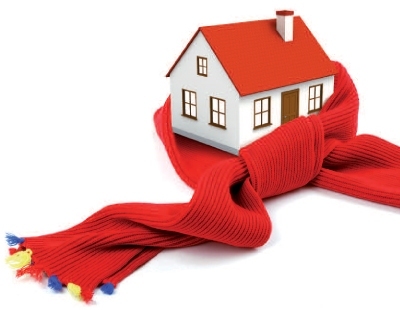 Be smart with your heating! With the ever advancing technology there are some real savings to be made with tech! lots of different products that control your boiler and radiators automatically. Many different suppliers and tech including Hive from BG, Nest from Google and Honeywell do a full suite of products. Hit the internet and have a read about all different technologies. You may not know but you can get boilers that run on biomass. what is biomass i hear you say, well!! biomass is various renewable sources such as wood pellets, olive seeds, and even cherry seeds. these are delivered directly to your boiler via a truck. Another advantage of this is Biomass is a major government priority, with such initiatives, as the Renewable Heat Incentive (RHI), this is designed to encourage more people to use renewable energy to heat their homes and businesses. Members of the scheme are paid for generating and using renewable energy through the government’s non-domestic and domestic RHI subsidy schemes.